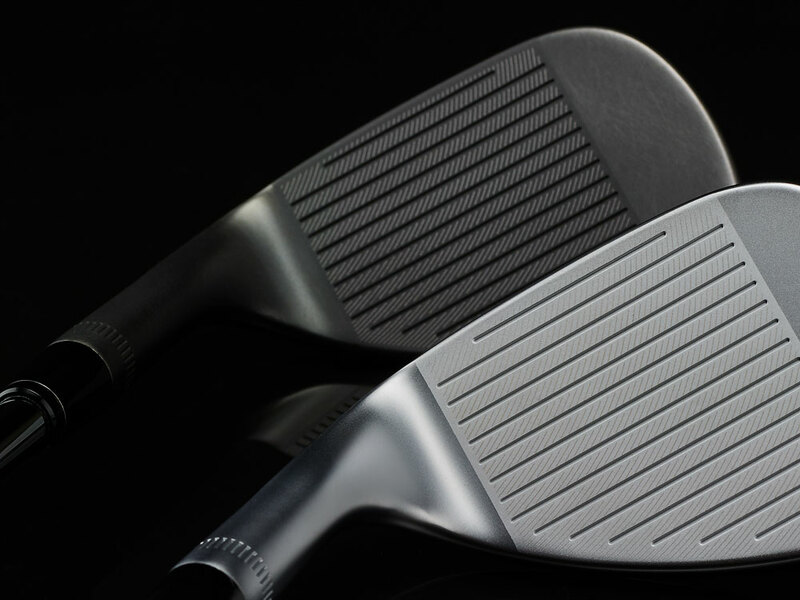 Signature Shaping and Tour Performance in a Forged Design. 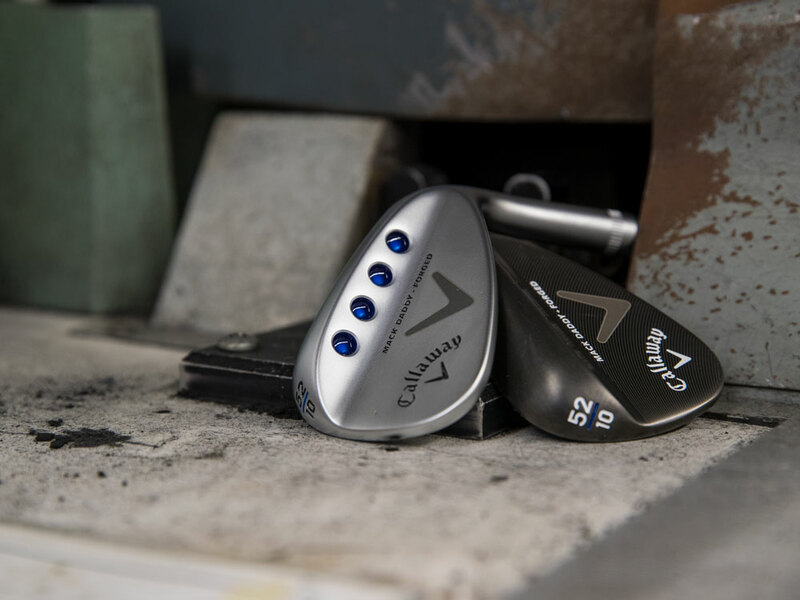 Callaway Mack Daddy Forged Chrome Wedges feature signature shaping and Tour performance in an ultra-premium forged design. 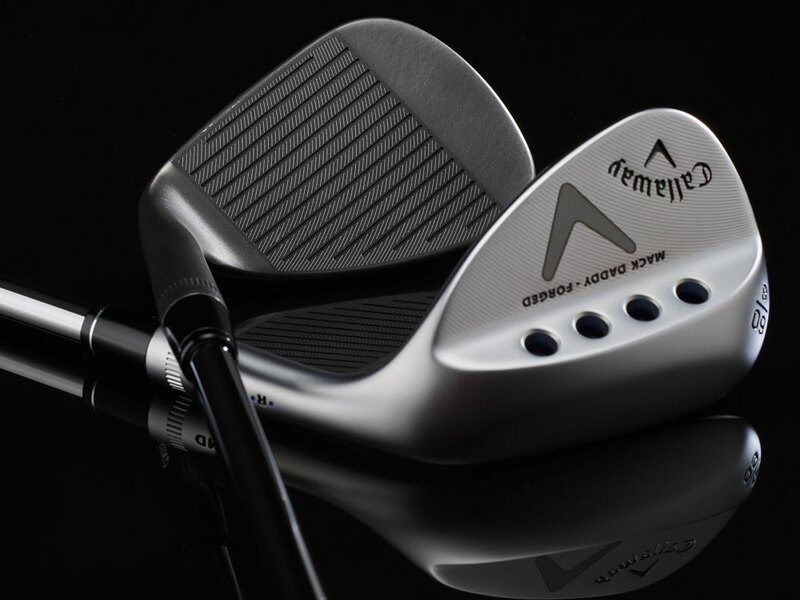 These wedges were crafted by Roger Cleveland in collaboration with the best players in the world to help golfers of every skill level hit crisp, controlled shots that lead to lower scores. Beautiful new shape and progressive CG locations to promote a lower, more controllable trajectory in the higher lofts. 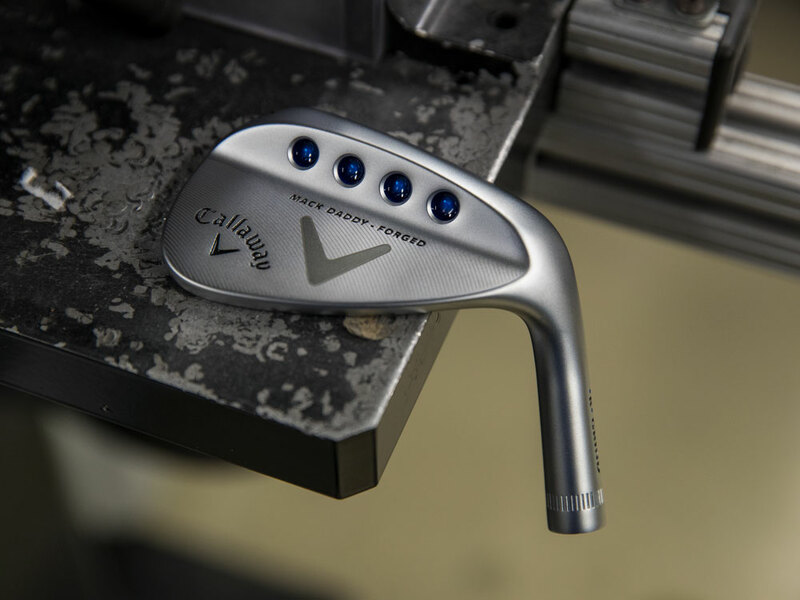 Equipped with True Temper’s Dynamic Gold Tour Issue shaft -- #1 wedge shaft on Tour -- and Lamkin’s custom-designed UTx grip for great feel, traction and control. 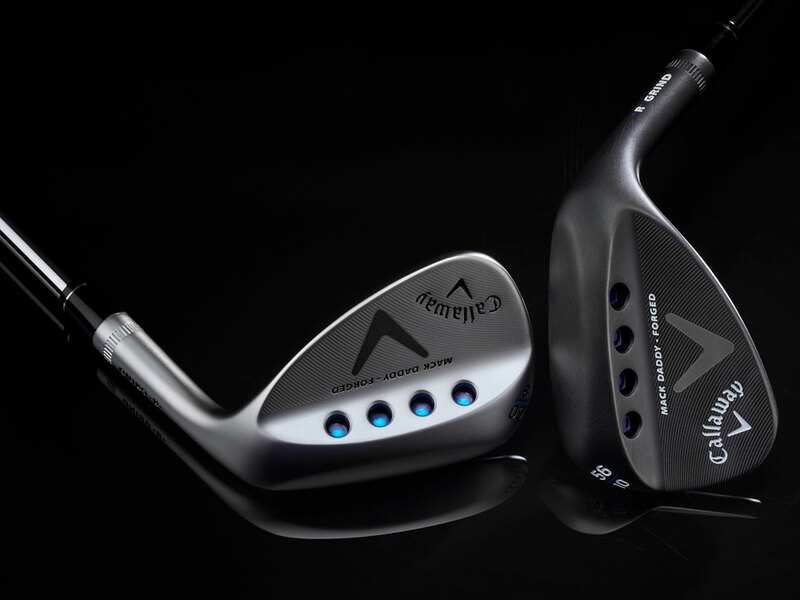 Mack Daddy Forged Chrome Wedges is rated 4.7 out of 5 by 52. Rated 5 out of 5 by MotownWoj from Love the feel Great addition to my bag. Fills the gap I had perfectly. Rated 5 out of 5 by mlb12 from Mack Daddy Forged Chrome Wedge This wedge is outstanding, I've always been a titleist wedge player decided to switch it up this year glad i made the decision. The mack daddy are the real deal forgiveness feel, durability glad i made the change. Just ordered 50° black. Rated 5 out of 5 by Cedar from MD Forged Wedges Bought 4 MD forged wedges in as new condition with custom MCC+4 grips and have given a couple of them a go during a couple of recent rounds. Very happy with the condition and quality of the product. Only disappointment was that my two orders could not be shipped together despite a request to do so. In addition the same clubs were put on sale at 15% less within a few weeks of my order. 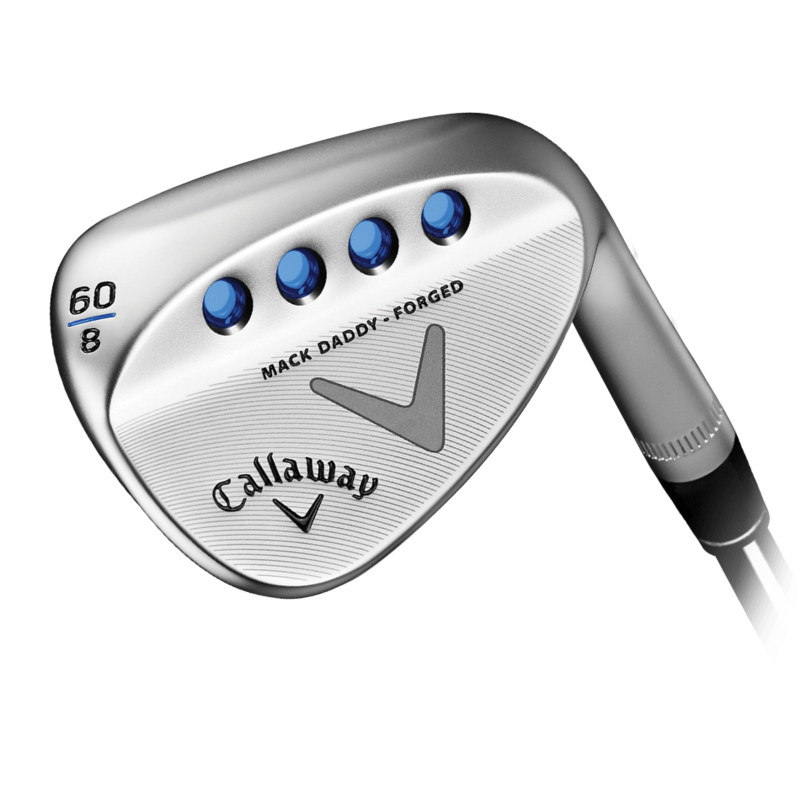 Rated 5 out of 5 by Marcus from Really like this wedge! Always use other manufacturers wedges and this is my first Mack Daddy wedge. I am very pleased with the performance. I can control ball flight quite easily and on green-side chips it is very consistent. The ball flys with good spin, checks, and rolls. The forged head is so solid on impact the ball comes off with a great feel. I can recommend this club and would definitely buy another. Rated 4 out of 5 by Rag Man from Fine Quality The wait time on the phone is getting too long. I have been on hold for over 15 minutes and then get the call dropped! This part of the purchasing experience is getting worse and will effect future orders. Rated 5 out of 5 by Goffgeo from Wow!! All I can say is buy it and find out for yourself. Callaway preowned has made it very affordable to own high-quality clubs. Thank you Callaway preowned !!!! Rated 5 out of 5 by The Shoot3r from Excellent Wedge Excellent feel. Soft off the face. If the box didn’t say pre-owned on it, no one would ever know this wasn’t store bought. Excellent wedge. Excellent Condition. Get’s me out of trouble and great on approach shots. Rated 5 out of 5 by Anonymous from BEST WEDGE I HAVE BOUGHT. Just got my forged 56/10 Wedge and I couldn't be more happier with it. Great feel, Great look, and man it fills a big gap in my game I haven't been able to find. 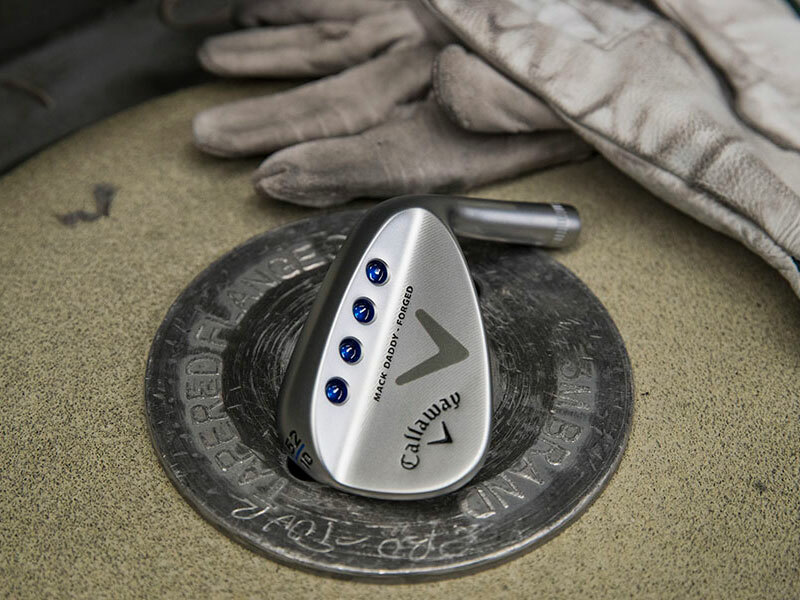 I bought a milled wedge from Callaway and didn't like the feel and forgiveness. This club is by far the best and most versatile club you will have in your bag. BEST $ YOU CAN SPEND.